UPDATE: Anton Yelchin received a recall notification for his Grand Cherokee a week after his death, family attorney Gary Dordick told Variety at a press conference. Dordick called FCA's recall "way too little and way too late." The family of actor Anton Yelchin is suing FCA for negligence and product liability, according to Automotive News. Yelchin was killed in June when his 2015 Jeep Grand Cherokee rolled away, pinning him against a brick pillar and a gate. 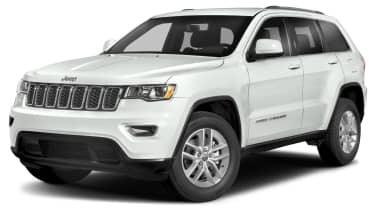 The Jeep Grand Cherokee, along with 1.1 million other FCA products, is currently under recall for a poorly designed shifter that may lead drivers to believe the car is in park when it isn't. 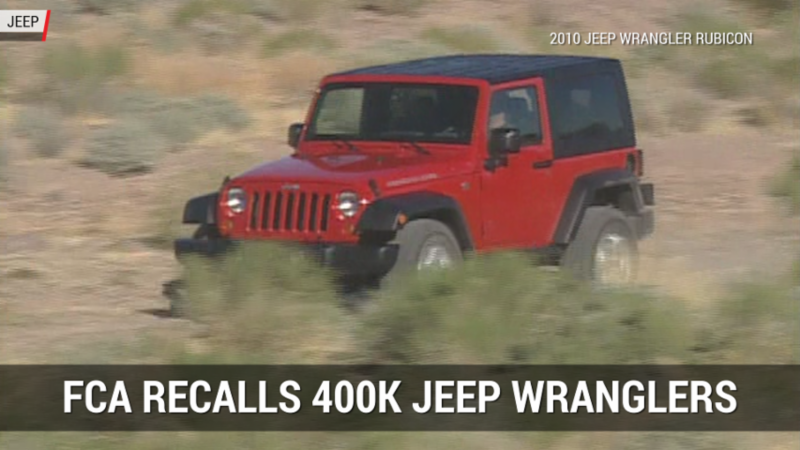 Vehicles affected by the recall are at risk of rolling away. The recall was issued two months before Yelchin's death on June 19. It's believed that this is the first wrongful death lawsuit related to the recall. Although the shifter recall is linked to hundreds of injuries, Yelchin's death is currently the only fatality. There is a class-action lawsuit currently being filed against the automaker. FCA, in a statement to Automotive News, declined to comment and said it had not been served with a lawsuit. The automaker continues to urge drivers to follow the instructions in their owner's manual and become familiar with the instructions that were included with the recall notice.